On Advent Sunday, after the 9.30 Eucharist, our small Advent Crib will start its journey around the Parish, returning to our church on Christmas Eve. The Advent Crib encourages us all to give a home to the Holy Family and reminds us of our need to make room in our lives for the coming of Jesus. 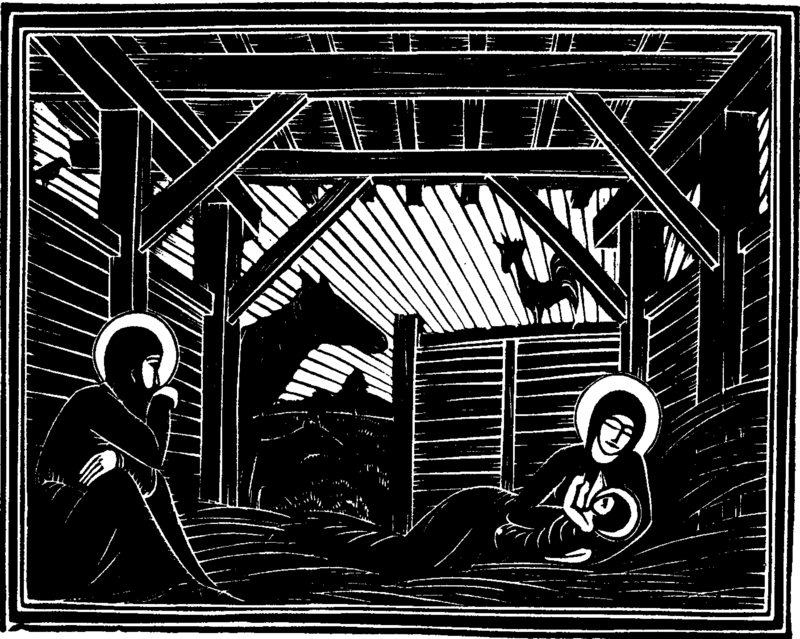 Accompanying the Crib are prayers to say when it arrives and candles to light beside the figures. It’s a lovely way for everyone, young and old, to engage with the Christmas story and also a great way to offer hospitality to people in the congregation whom you may not yet know.